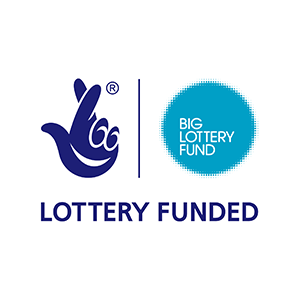 This Big Lottery grant was awarded to Afro Innovation Group in May 2018 to run an adult women’s group. Afro Innovation is excited to be running a new women-centred project, ”Women Together”. Our project aims to move migrant women of all backgrounds into positive communities, working with them in a safe space to develop their strengths, build new relationships and enhance learning. 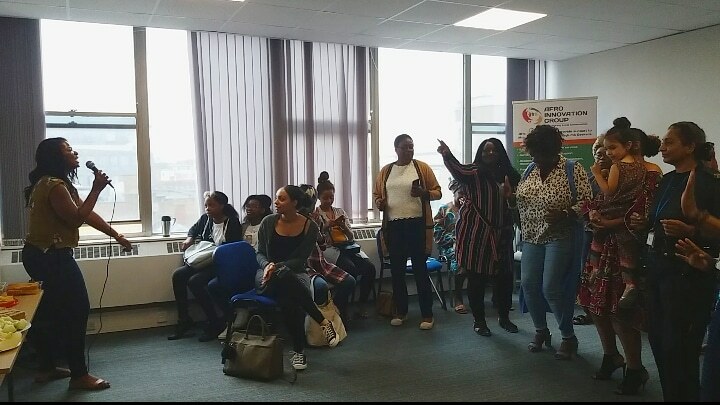 The Women Together project brings together migrant women from different communities in fortnightly sessions and enables them to use their imagination and creativity to share learning and recreational activities. Among our planned activities is a session on women’s reproductive health, an exercise class, and a series of ”Women Conversations” – interviews with acclaimed migrant women in Leicester. The sessions will run from 19 July 2018 until 30 April 2019 at our offices. Our session dates for 2018 appear below. Every woman who considers herself to have a migrant background is welcome to participate in the sessions! To register, please email womentogetherafro@gmail.com and we will add you to the participant list. With your permission, we will send you updates about upcoming events – and you may be able to run a session yourself if you have skills and talents in a particular area!